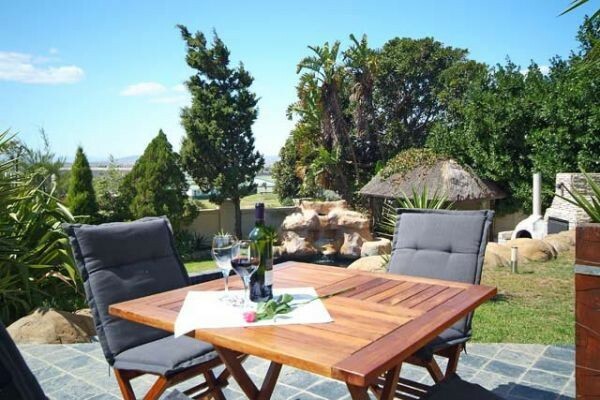 Mandalay Beach Guest House is a luxurious guest house in Bloubergstrand, just 20 min drive from Cape Town International Airport. 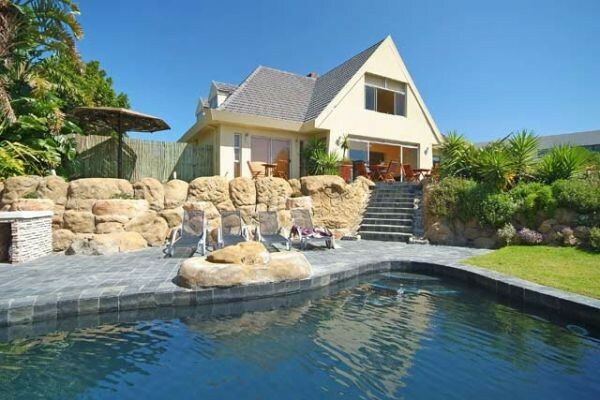 Mandalay Beach Guest House is a luxurious guest house in Bloubergstrand, just 20 min drive from Cape TownInternationalAirport. 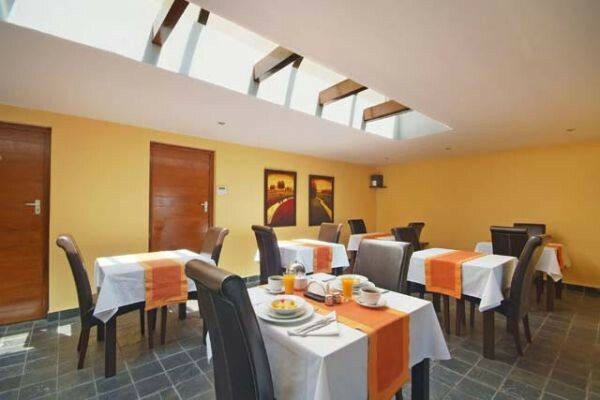 The guest house is situated in close proximity to a number of trendy restaurants, shopping facilities, lively bars and vibrant nightlife. We are only minutes away from the stunning beaches of Bloubergstrand with its beautiful views of TableMountain and RobbenIsland. 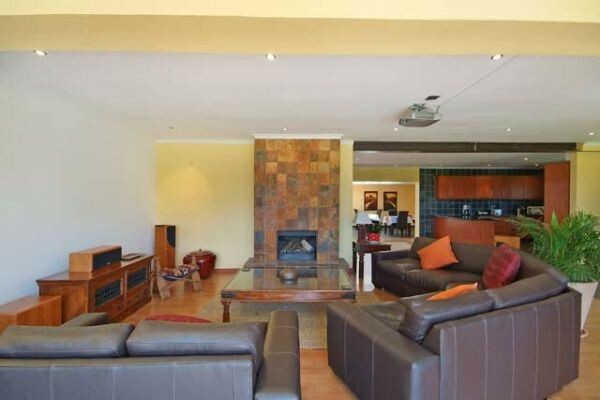 Nearby outdoor activities include Kite-surfing, Golfing and a variety of tours and trips such as: Big Game viewing, Whale / Dolphin / Shark watching, Winelands, V&A Waterfront, Robben Island Cable car to Table Mountain, Grant West Casino, Township Tours and much much more. Additionally, all personal service facilities from banking, foreign exchange and beauty treatments to medical and hospital facilities are located within minutes reach. 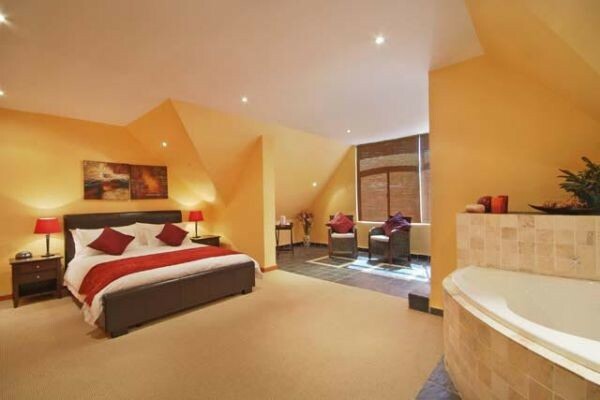 Our individually decorated luxury en-suite rooms offer the ultimate comfort to our guests. All our rooms are equipped with Satellite DSTV, fan, heater, best quality linens, safe and Tea / Coffee making facilities. We also offer wireless internet access throughout the property as well as daily room service. 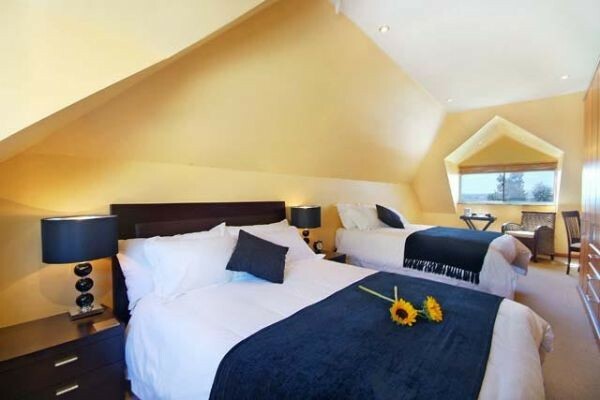 Our Twin / Double En-Suite Room, with bath and shower, has 2 single extra length beds (can be converted to King-size bed) with sliding doors onto the patio and overlooking the pool/garden area. The Downstairs Double Room has a Queen size extra length bed, an en-suite with walk-in shower, sliding doors to patio and own private garden. 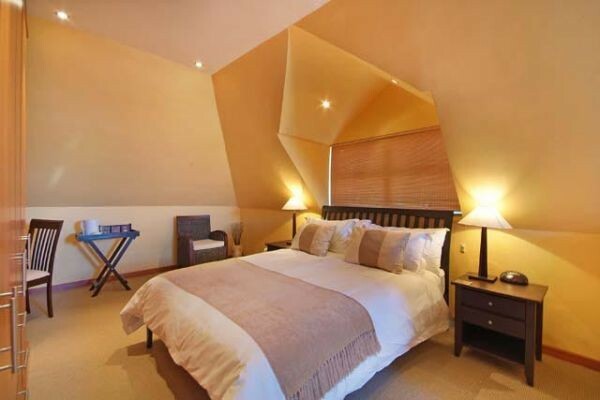 The Upstairs Double Room has a Queen size bed and en-suite with walk-in shower. Our Family Room (sleeps 4) has a Queen size extra length bed as well as a Double bed. The en-suite bathroom has a walk-in shower. The Superior Double Room has a Queen Size extra length bed, walk-In shower and separate corner bath (Open plan bathroom). Beautiful garden view! Enjoy a delectable breakfast, both English and Continental, in our chic dining area or on the terrace. Our Lounge area has an open plan concept where you can relax inside or on the patio, with a barbeque area next to the saltwater pool, surrounded by a lush tropical garden.